Hello and welcome to another newsletter. 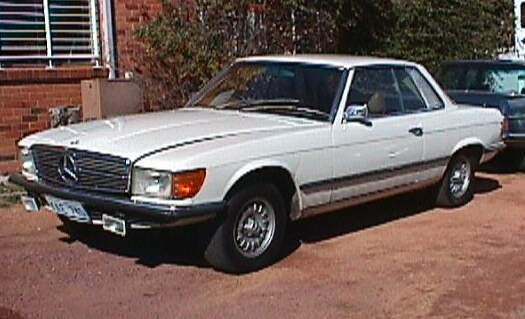 Bit of a small one this time as I have spent quite a bit of time on the ACT Mercedes-Benz club page. The "Wheels" display held two weekends ago went off great and there is a section on it below. We have some super neat cars just arrived into stock and things are going great. This last week we have been busy preparing and sending two orders for our overseas customers. One chap came all the way from Singapore to see us! 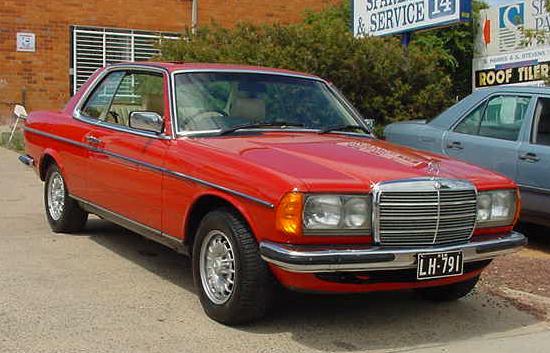 He has a 250S (W108) that he is restoring and needed some part for it. He was most impressed with the rust free panels that we enjoy here in Canberra. Have you been to the Mercedes-Benz museum in Stuttgart? I have and can assure anybody who is going to that part of the world that if a visit is not on your agenda then you should change the agenda! But, here is the next best thing. Yes, I know it is in German, but, as they say, pictures speak better than words. For those of you with rusty German it is a picture of each of the cars currently on display at the Museum. with some specifications. Last Sunday the 11th the ACT Council of Motor Clubs held their annual car display. The A.C.T Mercedes-Benz Club had a display covering a wide range of models including the following.1937 230, 1953 220, 1954 300b, 1655 300SL Gullwing, and everything else through to the current models. Also on display was an Australian Army Unimog recovery vehicle and a huge range of SL's. Have a look here for some pictures from the day that I have loaded onto the Mercedes-Benz Club of the A.C.T's page..
How do your hubcaps look? The steel hubcaps that were used by Mercedes from 1968-85 look great but are rather prone to being damaged from parking to close to kerbs. I most likly have over 30 second hand ones in stock but all with kerb damage. We have just landed a new shipment of these hubcap and are offering then at the special price of $50.00 each. 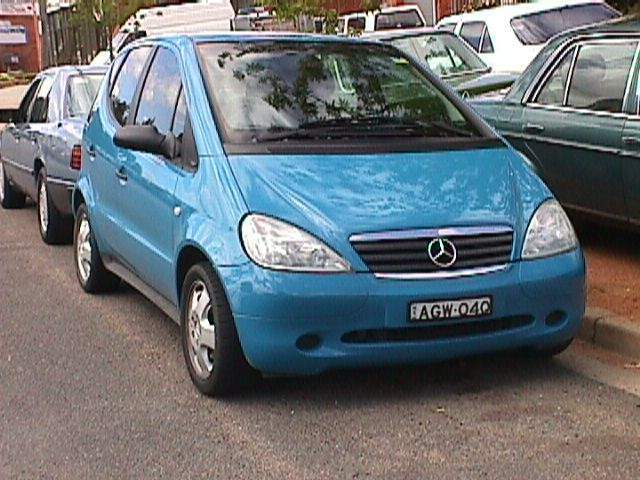 The list price from Mercedes-Benz Australia is $104.00 plus GST so that is over a 50% saving. 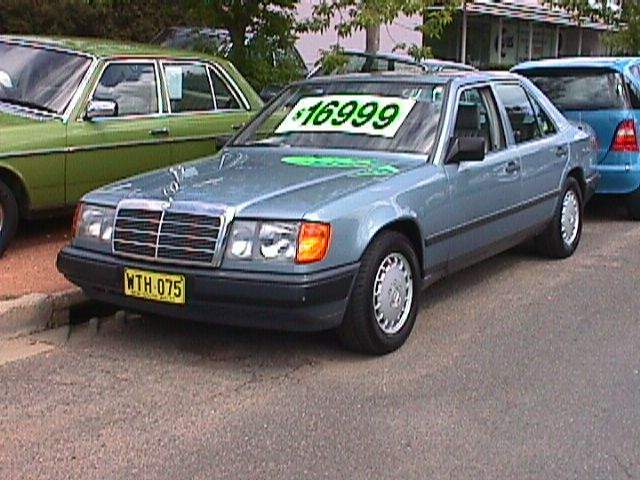 Have sold the 380SE sedan and received some real nice cars into stock. 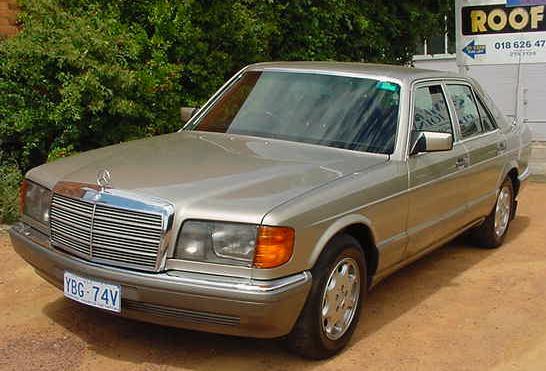 We have a 1986 300SE that has just landed from Hong Kong. It is so good that we received it from the docks on Wednesday last week, took it straight out to the ACT government test station, where it passed with a clean sheet. I registered it and then drove it down to Victoria for my sister inlaws wedding. It averaged 27mpg or 9.5kms per litre for the return trip going via Bombala/Cann river/Orbost. The other outstanding car we have at the moment is the 280CE at the head of the list below. 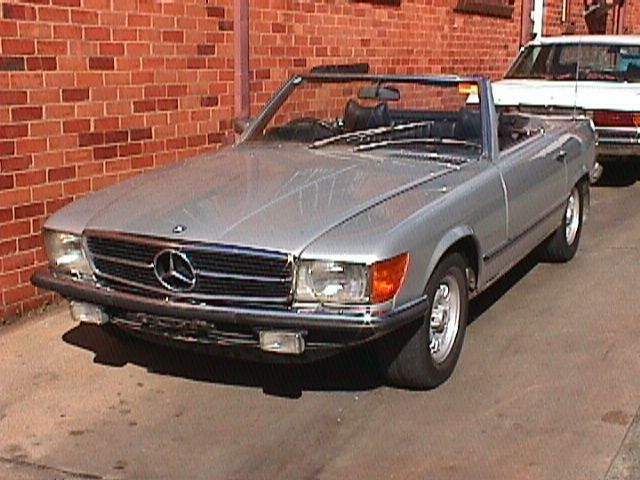 It is not mine but belongs to a dealer friend of mine from Sydney. It is only going to be here for a week or two, or maybe less if we sell it.